Jewellery is personal. Why not offer a gift certificate card? 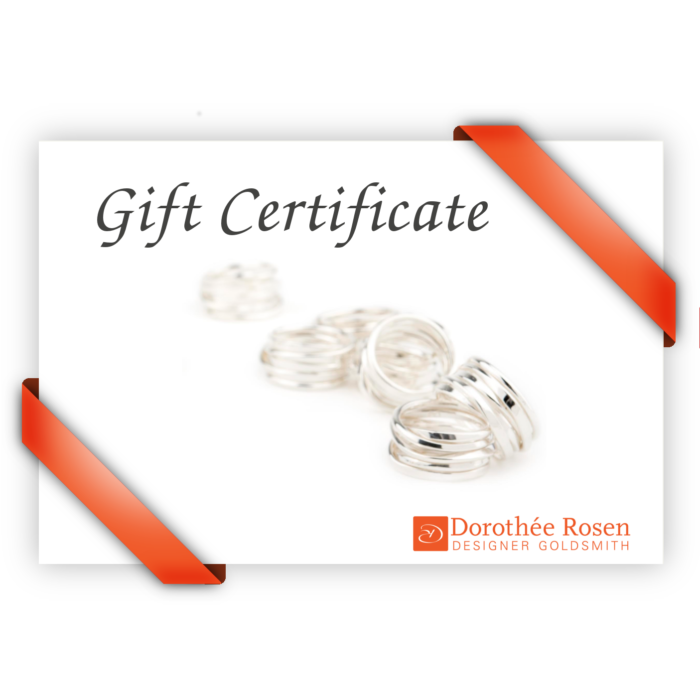 Gift certificates may be used for any jewellery online. Please note that listed prices do not include sales tax or shipping (both based on the location of the buyer), so you may want to allow for that in your estimations. https://dorotheerosen.ca/shop/meeting-ring-seven/This one, it’s almost pragmatic, the connection. It makes sense. Connecting because it is logical to do so, because it brings strength for both, because it creates beauty. 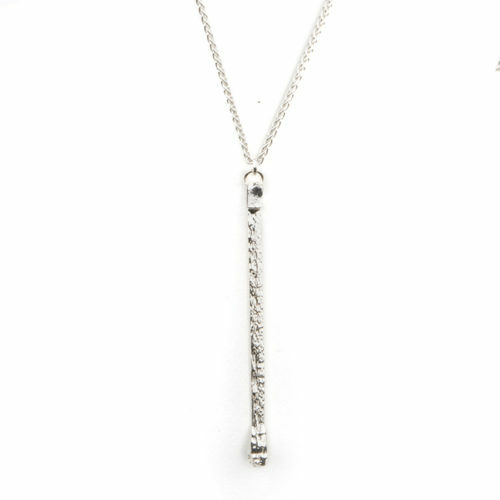 https://dorotheerosen.ca/shop/ignite-single-matchstick-necklace-in-sterling-silver/The exacting cast of a strike-anywhere match for the IGNITE! Series inspires the wearer to new heights of engagement and awareness. Volumes can be spoken about its meaning: find your flame, strike a match. Made of sterling silver. 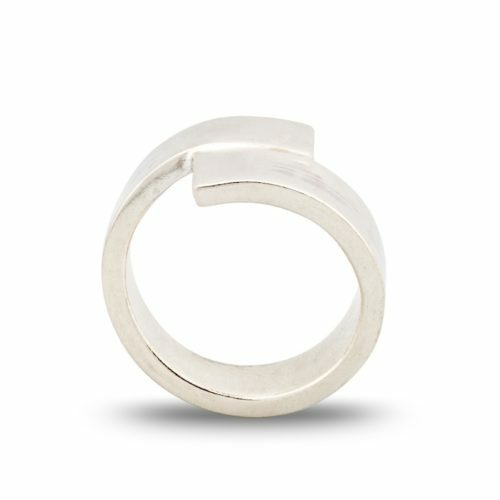 https://dorotheerosen.ca/shop/crossing-paths-rings-4-loops/People meet. Their paths cross. This series, each individually hand made, is about those interactions. 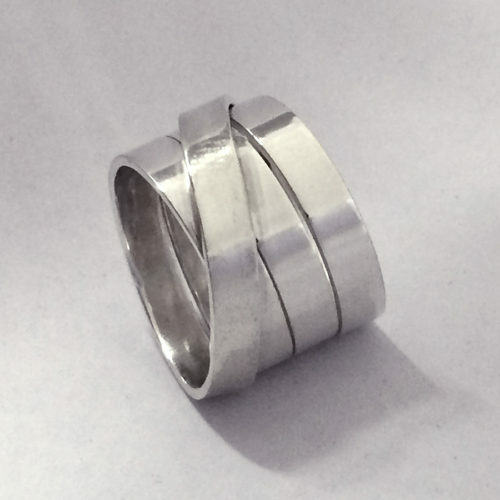 It creates a simple yet elegant form on the finger (photo shows 3 loop version ; photo of 4 loop version coming soon!) Made of sterling silver. Available on special order in yellow , white, or rose gold.